80s Empire: The Return of Twiggy! Twiggy was, of course, one of the faces (and figures!) of the '60s. 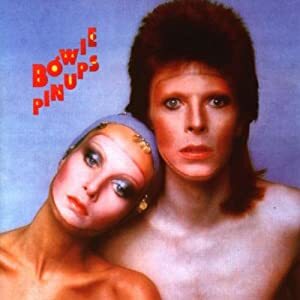 She also featured in Ken Russell's film, The Boyfriend and was on the cover of Bowie's Pinups album. Green Door – What’s That Secret You’re Keeping?